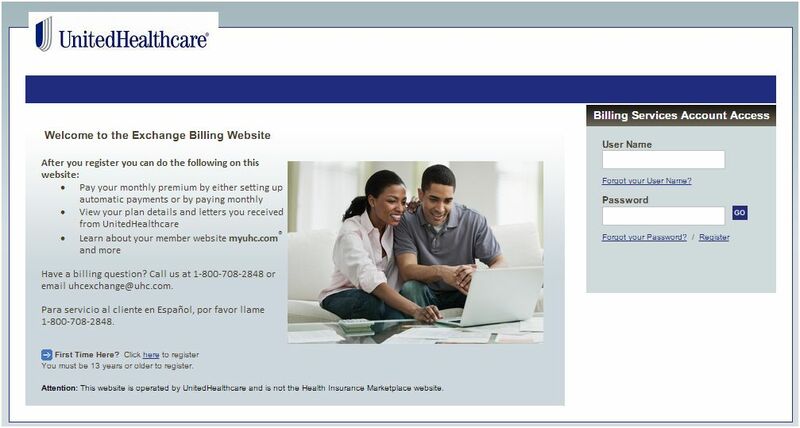 To access the Exchange Billing website, you will need to REGISTER. Double-check your information as you complete the steps. The email you provide is used to confirm your registration. 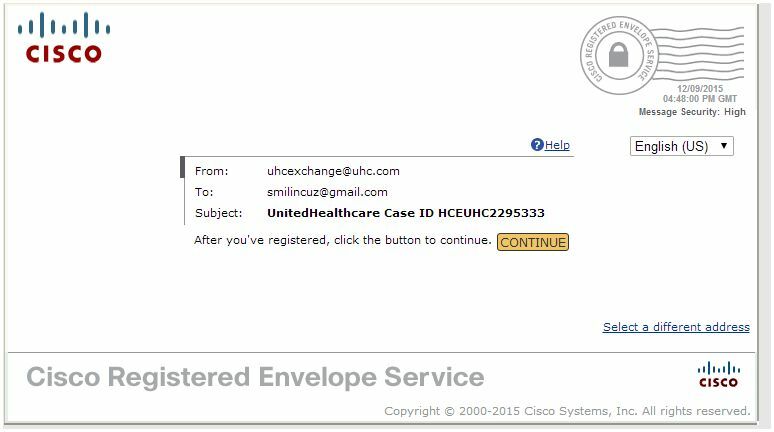 After you complete the online steps, check your email for a confirmation from UHC Exchange Billing. Once your registration is confirmed, you will access to this website any time. 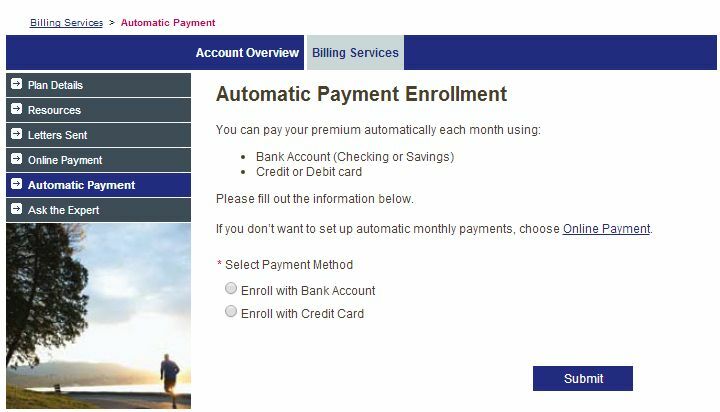 You can make your initial payment and set up monthly online payments as well. Don't forget to check the box below!